From the simplest to the most complex project, ELS’ biologists will work with you to meet your individual project needs. 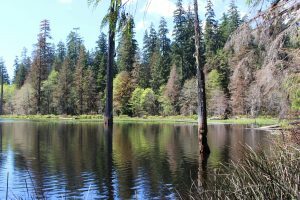 Ecological Land Services, Inc. provides consulting services for the complete range of wetland related issues throughout the Pacific Northwest. ELS applies best available science to offer top-notch environmental consulting to private and public entities. The staff at ELS possess decades of experience in a broad range of biological backgrounds and are equipped to handle all wetland projects from the simplest determination to the most complex mitigation project. ELS’ biologists work with clients to see the project through from start to finish, providing creative, timely solutions that are custom tailored to meet the client’s individual needs. Ecological Land Services, Inc. offers a full range of services that address streams and riparian areas. With the abundant rainfall in the Pacific Northwest, perennial and seasonal streams are common throughout the landscape. These streams are protected at the local, state, and federal levels resulting in overlapping regulations that can be complex. 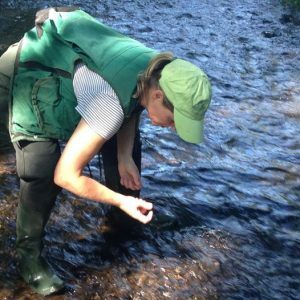 When streams provide habitat for listed fish species, permitting becomes challenging and often requires a review at the federal level under the Endangered Species Act. ELS’ staff has the expertise to guide clients through the complex regulations at all levels of review and permitting.